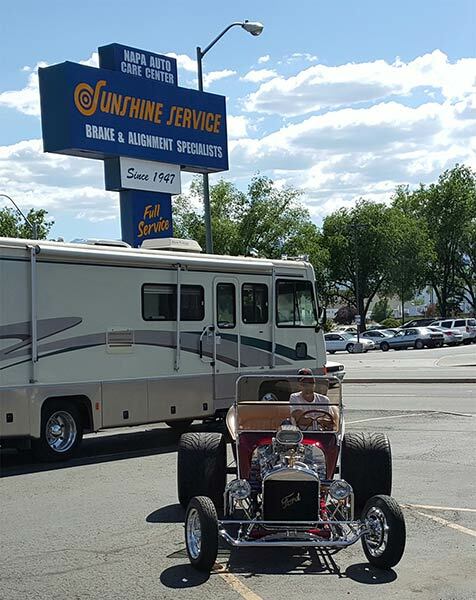 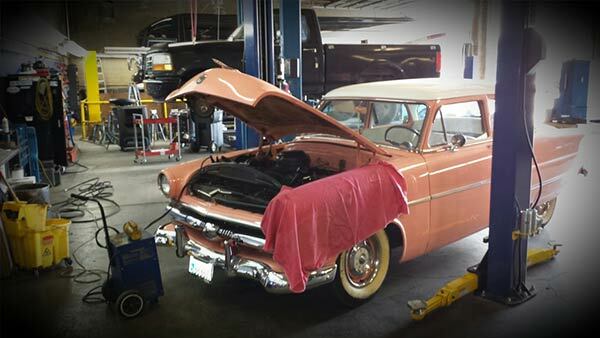 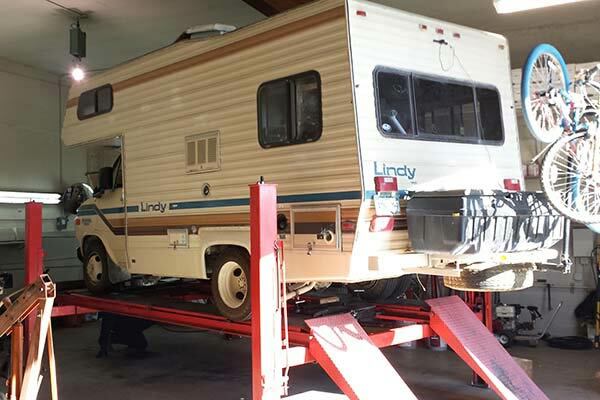 Sunshine Service specializes in Auto, Truck and RV mechanical repair, inclusive of gas and/or diesel repair. 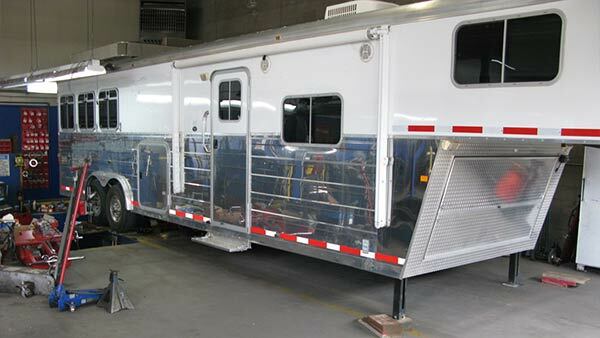 Sunshine Service has 12 bays, pits and a heavy duty 25K LBs RV lift. 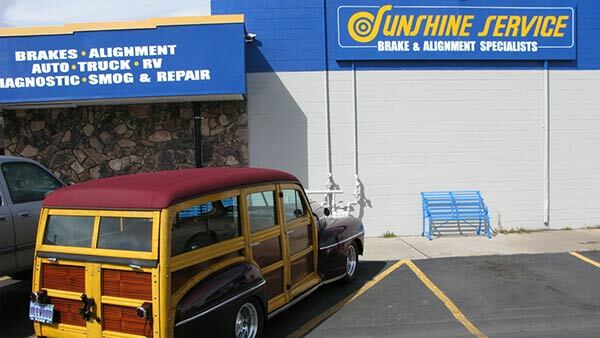 Sunshine specializes in drivability issues in addition to being proficient in all other areas of repair. 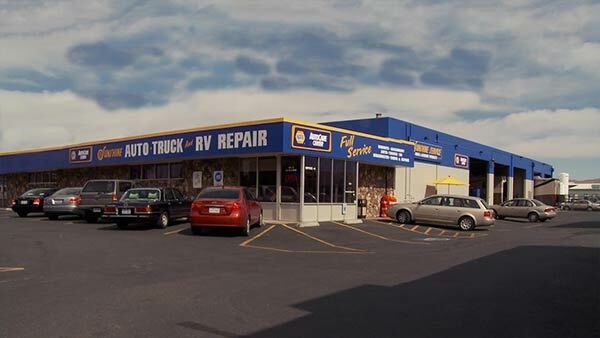 We have A.S.E. 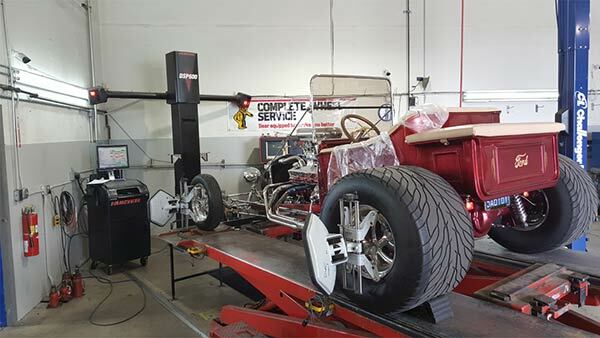 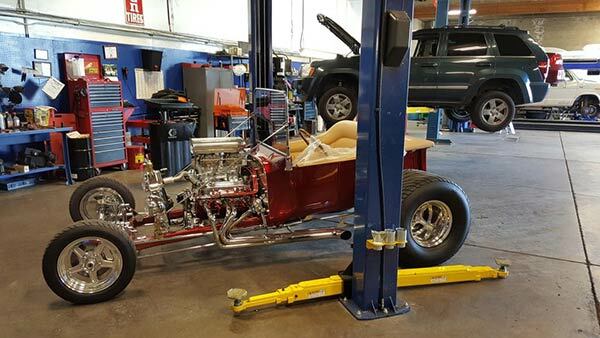 Certified mechanics, we offer what we call our Ride Performance Assessment service, which enables us to identify areas that can be improved up, as it relates to aftermarket products that can dramatically improve your vehicles handling. 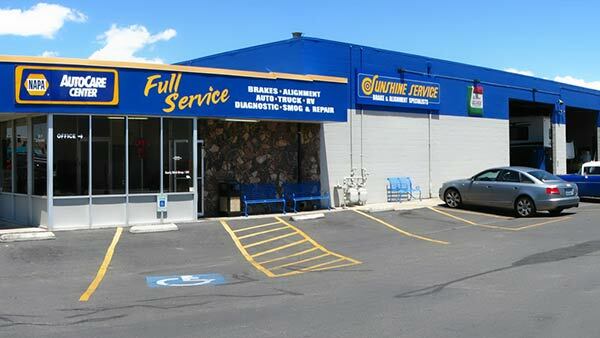 Manufacturer’s Recommended Services can be performed at Sunshine Service. 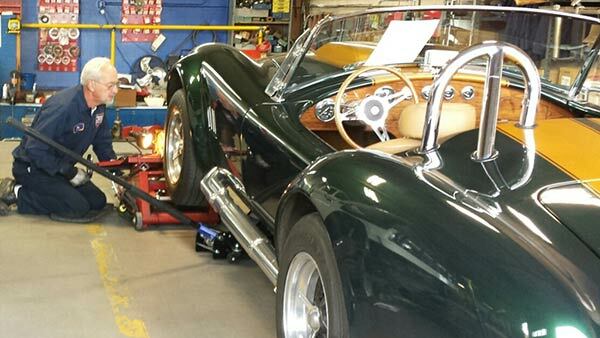 Your vehicle manufacturer’s scheduled maintenance does not require that the dealer make those repairs in most cases. 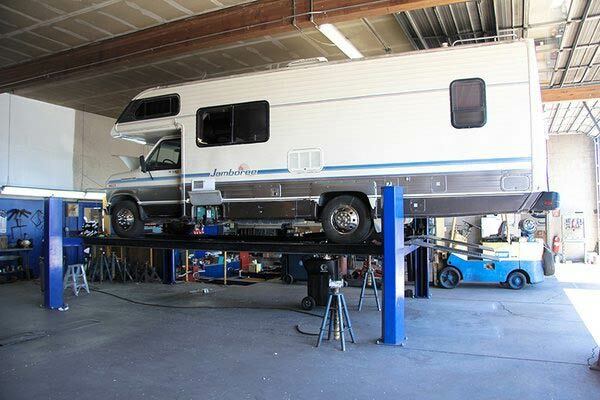 Please contact us for a comparison estimate for such services.